Our alumni and friends provide essential support to enhance the Department of Linguistics teaching programs and research enterprise. UCSB Linguistics benefits from unrestricted support and from major gifts designated for special purposes. Your generosity plays a critical role in our ability to fulfill our mission and is truly appreciated. Every gift counts! 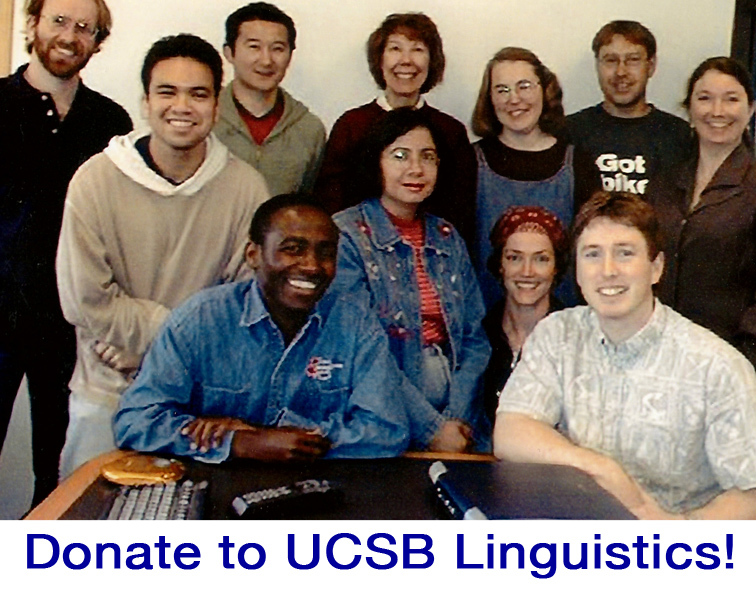 The UCSB Linguistics Department offers two funds that provide crucial support in our educational and research activities. The Wallace Chafe and Marianne Mithun Fund for Research on Understudied Languages was established by Wallace Chafe and Marianne Mithun to recognize the UCSB Linguistic Department's commitment to the study of understudied languages and the essential contributions of graduate students toward this goal. Your gift to this fund provides support for graduate students to cover expenses associated with language documentation projects throughout the world. We invite you to give to either fund and be a part of UCSB Linguistics as we develop the next generation of leaders for the field of linguistics! Many employers sponsor corporate matching gift programs and will match charitable contributions that their employees or spouses make. Matching gift programs can double or possibly triple your donation. 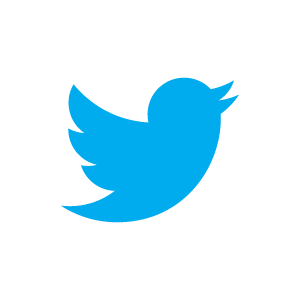 Please obtain your company’s matching gift form and return it with your contribution.